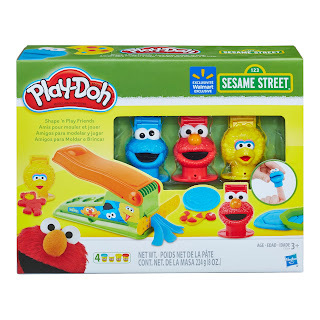 Walmart has the Play-Doh Sesame Street Shape 'n Play Friends on sale for $9.97, down from $14.97. 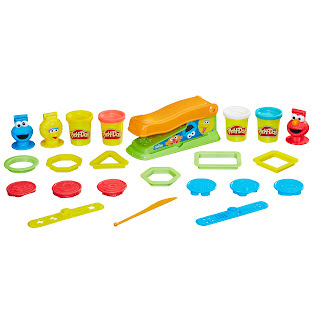 Little ones can have fun making and playing with their favorite Sesame Street characters in a hands-on Play-Doh way. Imagine fun puppet shows again and again by making Elmo, Big Bird, and Cookie Monster finger puppets with the molds.